“What about law school?” Wynne Reece’s college advisor suggested, noting a legal career could be perfect for someone who was “creatively analytic” like Wynne. Whip smart and extremely driven, she had always planned on being a plastic surgeon. Only the high-level science classes and her dyslexia weren’t a good mix, and pursuing a medical career no longer felt like the right path. Creative like her mother, a Grammy award-winning composer, Wynne also possessed traits similar to her father, an attorney at a prestigious law firm. She often straddled the line between creative and analytic, but this conversation was supposed to provide clarity. The last thing she expected was a recommendation to be a lawyer. Wynne’s immediate reaction was to resist the idea. She’d been intrigued by her dad’s work since she was a little girl, asking lots of questions and always wanting to know more, and yet it felt like too much of a departure from how she saw herself. But something was different this time. In the days that followed that meeting, the idea kept tugging at her. She decided to apply to a few law schools while continuing to consider her options. Then, just a few weeks before classes were scheduled to begin, Wynne finally made up her mind and decided to explore law. She quickly discovered she could put her creative problem-solving skills to good use in this arena. She developed a passion for providing legal support to communities in need. 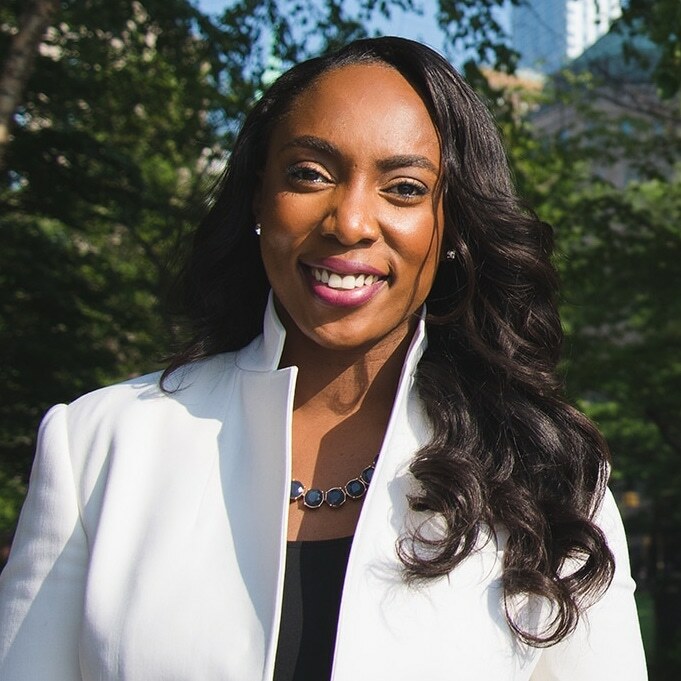 So much so that when she was ready to start practicing law, she and her father discussed building a firm where Wynne would focus the majority of her efforts on supporting the underserved. While she awaited the results of her bar exam, Wynne launched a wedding planning company. This was not a surprise to anyone in her life. She’d been talking about doing so since she was 18. She’d begun planning her own wedding long before that, sketching out her dream gown on a napkin when she was just 5 years old. As she considered which audience she could best serve as an attorney, Wynne knew the answer immediately—the creative community. Not only would this approach enable her to bring her whole self to her clients, Wynne had experienced firsthand that legal services for creatives were desperately needed. In her event planning business, she saw how many woefully incomplete vendor contracts circulated throughout the industry. Oftentimes, there was a lack of legal documents altogether. 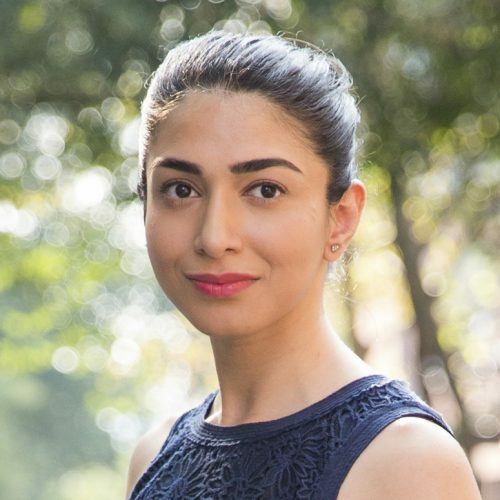 She discovered that many creative people viewed lawyers as expensive, intimidating, and not understanding of their unique needs. She understood where they were coming from, but more importantly, Wynne knew she could break down the stereotypes creative people often hold about legal services. In 2013, Wynne—along with her dad, Jim—launched Reece Law, LLC, a Minneapolis, Minnesota­–based practice grounded in equality, inclusivity, and serving the community. 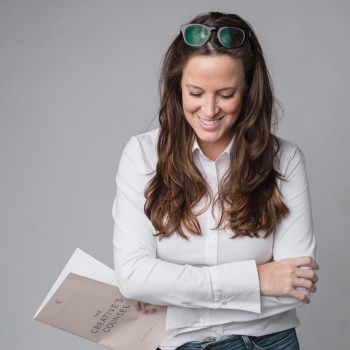 Three years later, Wynne sold her events business and founded The Creative’s Counsel. Through The Creative’s Counsel, Wynne is able to pursue her true passion and purpose. 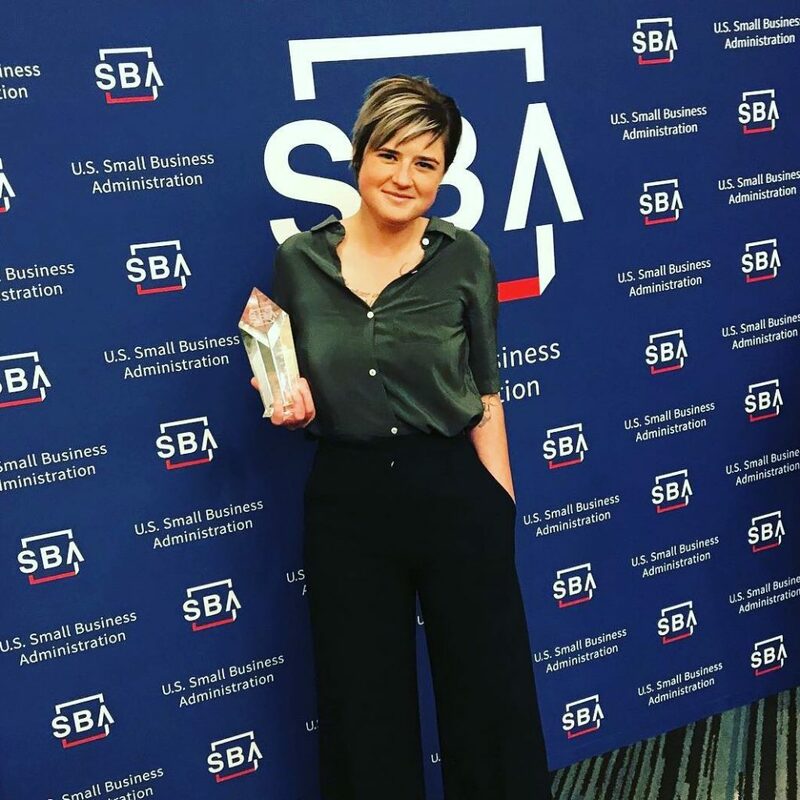 She serves nearly 500 small businesses in the creative space and prides herself on making legal services approachable and affordable for her small business clients, so they can focus on creating. At the same time, she provides them with the confidence larger businesses get from their in-house legal counsel. Continuing on this innovative path, Reece Law launched the Northside Legal Clinic in Minneapolis in 2018. Individuals and entrepreneurs have an opportunity to receive free consultation regarding business, family or criminal law through the clinic. And the practice continues to grow. This year, Wynne and her father launched Reece Law Alternative Dispute Resolution (ADR) Services. To learn more about Wynne’s business, visit Reece-Law.com/CreativesCounsel. Photo: Cadence & Eli for WrkWrk!